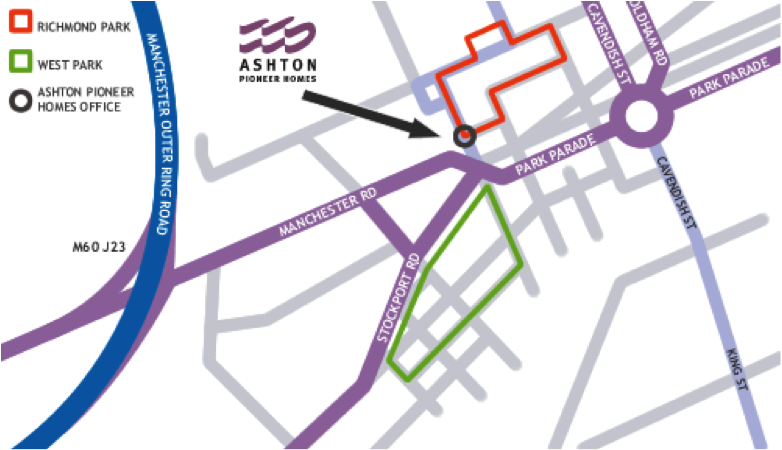 APH is based in Ashton-u-Lyne, one of Lancashire’s historic and picturesque cotton towns, lying in the lee of the Pennines, 6 miles east of Manchester city centre in the borough of Tameside. 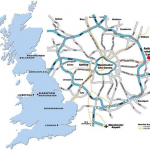 Tameside – something for everyone. 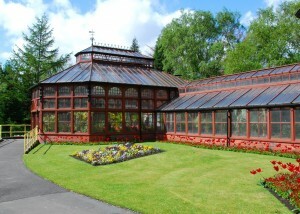 The metropolitan borough of Tameside is one of the ten authority areas that make up Greater Manchester. 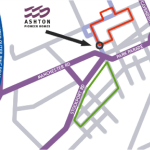 Located just 6 miles to the east of Manchester city centre, the borough’s sub-regional centre is Ashton-under-Lyne, home of Ashton Pioneer Homes. 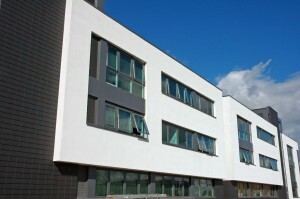 Ashton is Tameside’s principal town carrying out the role of an administrative and economic capital. 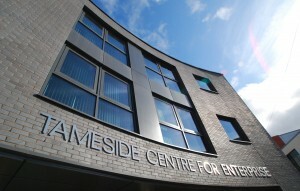 Tameside benefits from superb communications networks. 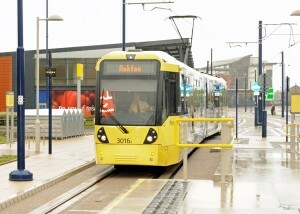 Junction 23 of the M60 delivers commuters directly into Ashton town centre but the town also enjoys first class bus and rail services. 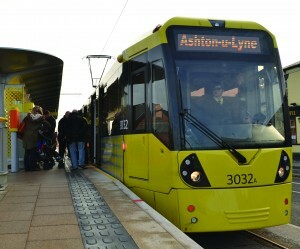 The arrival of the Metrolink tram system now provides speedy connectivity between Ashton and Manchester city centre and its surrounding environs. 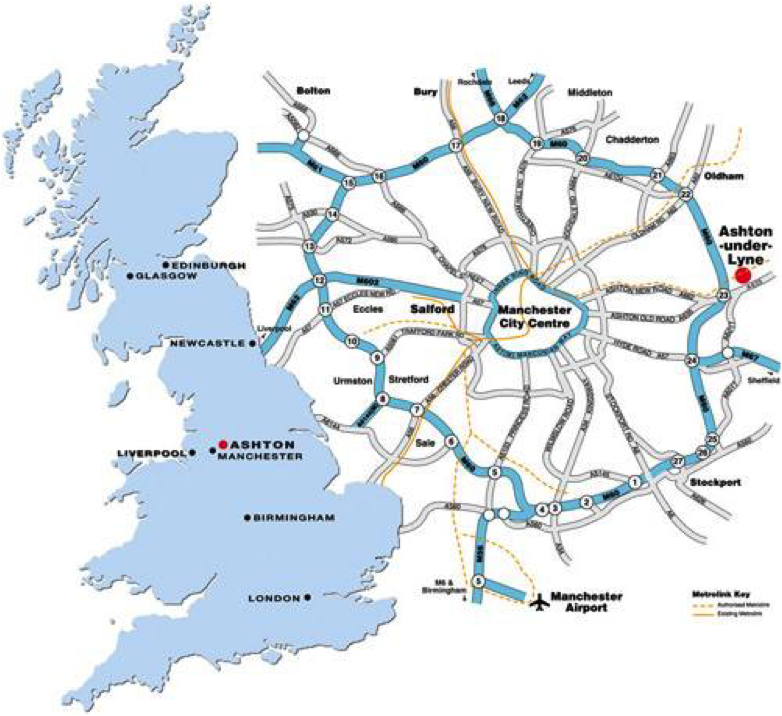 The completion of the Ashton Northern Bypass also allows even shorter journey times when getting around town. Markets – not one but two! 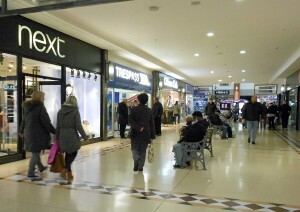 Ashton’s retail offer is second to none, with not one but two shopping centres: the indoor Arcades and the outdoor Ladysmith Shopping Centres. 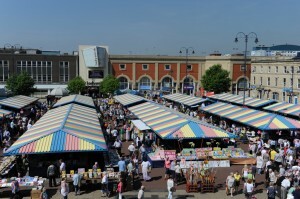 These both support Ashton’s Indoor Market Hall and outdoor market, which trades a seven day week with a popular ‘flea market’ every Tuesday and a Farmers market held on the last Sunday of each month. Portland Basin in Ashton is the confluence of the Huddersfield Narrow Canal, the Peak Forest canal and the Ashton canal and is a popular picnic site for cyclists, walkers and boaters. 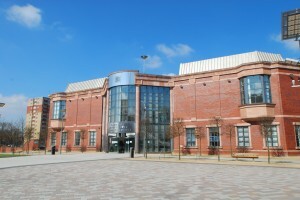 The restored canalside warehouse here, hosts Tameside’s Industrial Heritage Museum which offers a very much hands-on visitor experience for free! 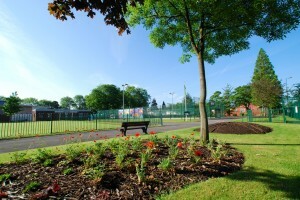 Ashton also benefits from several parks and gardens including Daisy Nook Country Park and Park Bridge country Park which offer something for everyone. 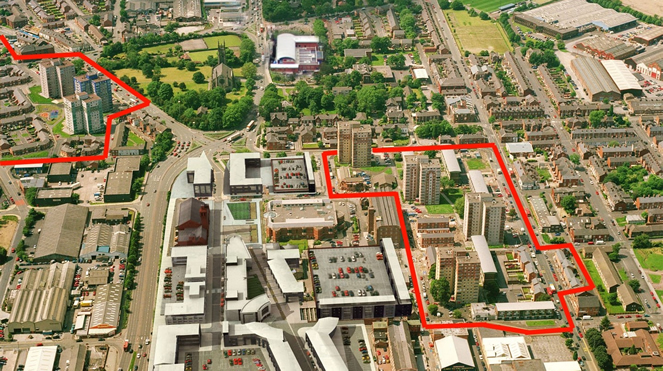 St Petersfield is a dynamic business quarter created in St. Peter’s ward to provide a welcoming gateway from the West End of Ashton to the town centre. 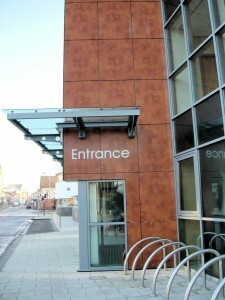 It is a strategic regeneration priority for Tameside Council and home to Tameside Magistrates Court.